Take a two hour trolley tour of historic Bellefontaine Cemetery led by a Bellefontaine Master Guide featuring stories of the many historic people buried at Bellefontaine, as well as architectural highlights and horticulture features found on the grounds. Tours are held "Rain or Shine" on the second Saturday of each month, 10am to 12pm. Seating is limited. 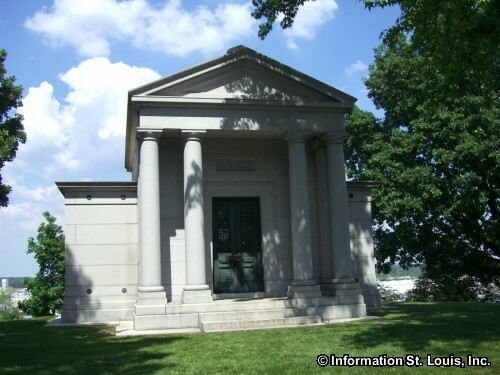 Reservations are required by calling the cemetery office, 314-381-0750, or registering online - see website. The tour is FREE, but donations are appreciated.